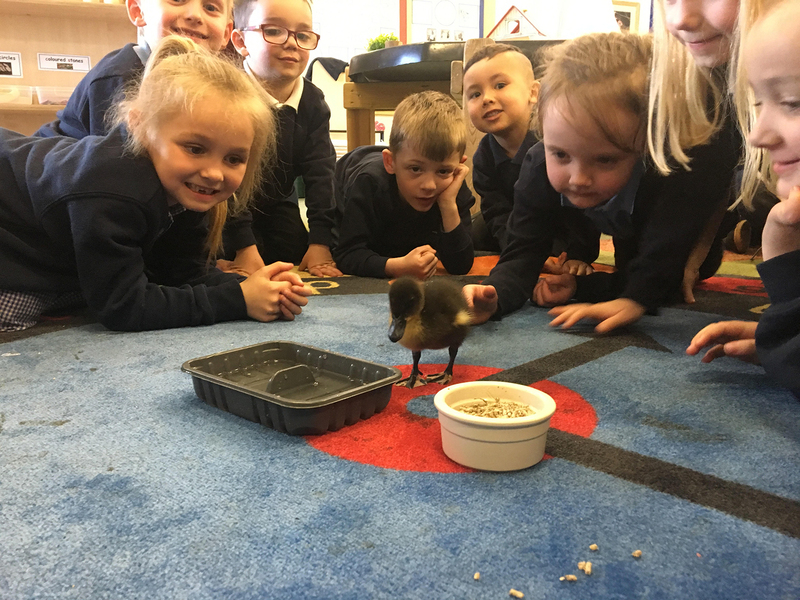 As part of our ‘Do Cows Drink Milk’ topic in FS2 we have been lucky enough to have lots of visitors in our classroom. We have been working hard on our paint mixing skills and also our sentence building. Here is some of our amazing work. 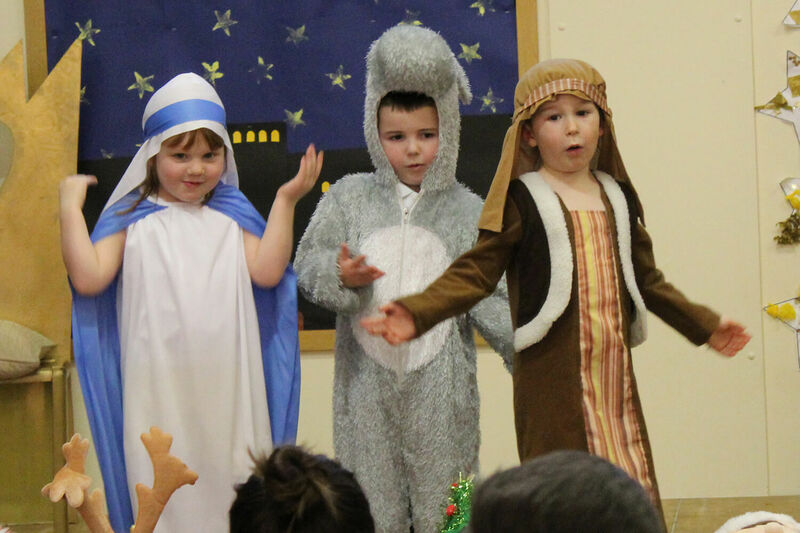 Our festive play this year in Foundation 1 and 2 was The Nativity. The children enjoyed dressing up, singing and acting out their roles on stage. 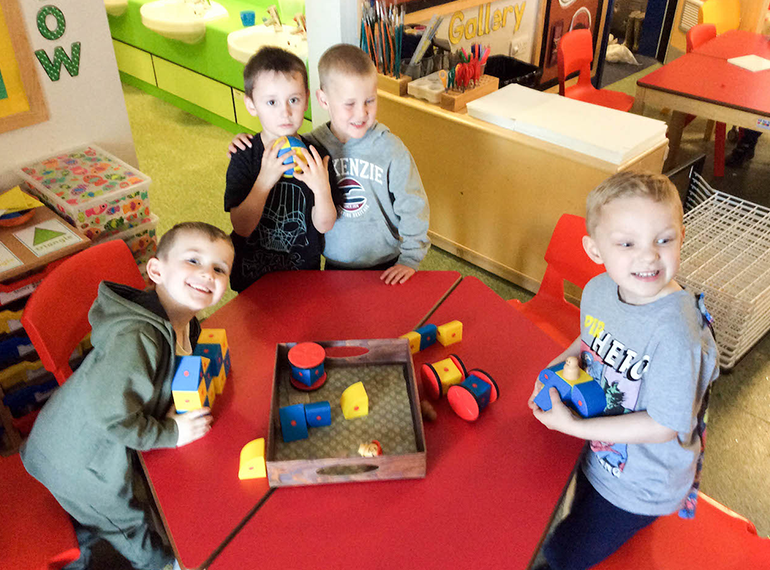 We are really proud of how amazing the children develop their performing skills in such a short time. And the winners were the Blue Whales 🐋! 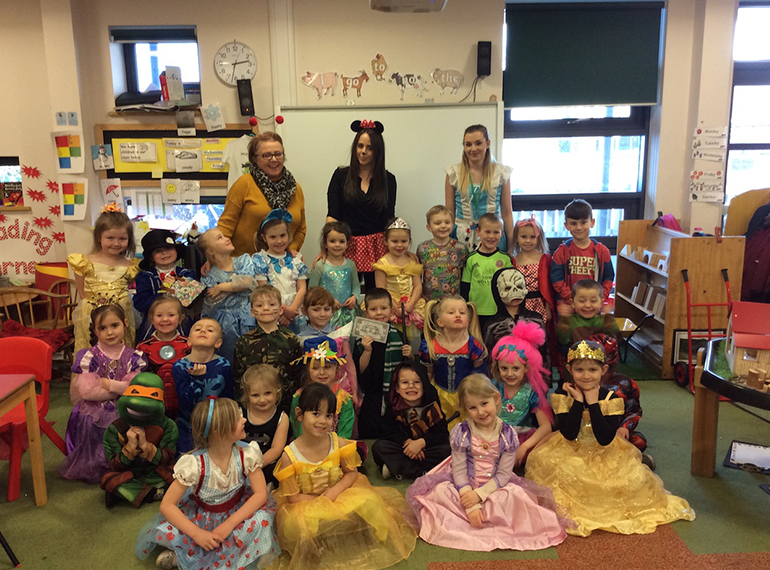 Class 2 had lots of fun dressing up for world book day! 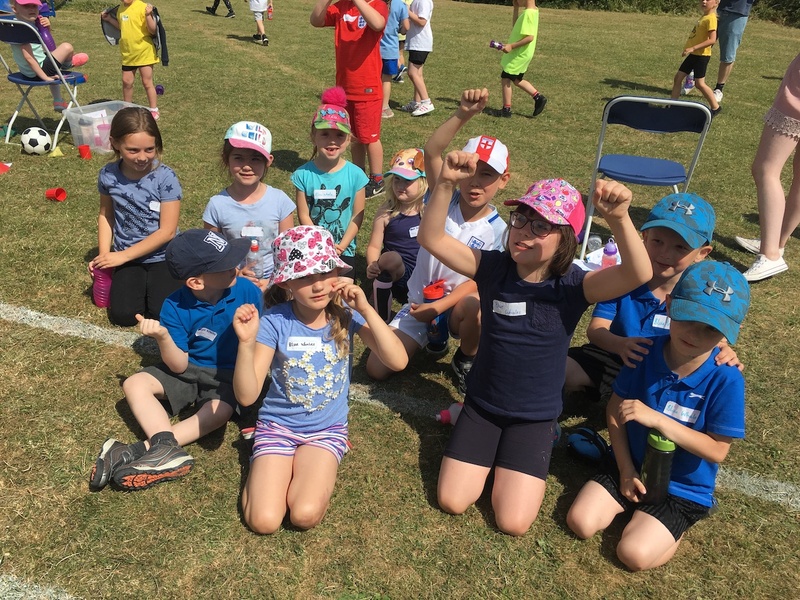 Class 2 enjoyed their non-uniform day last week, we all had lots of fun! 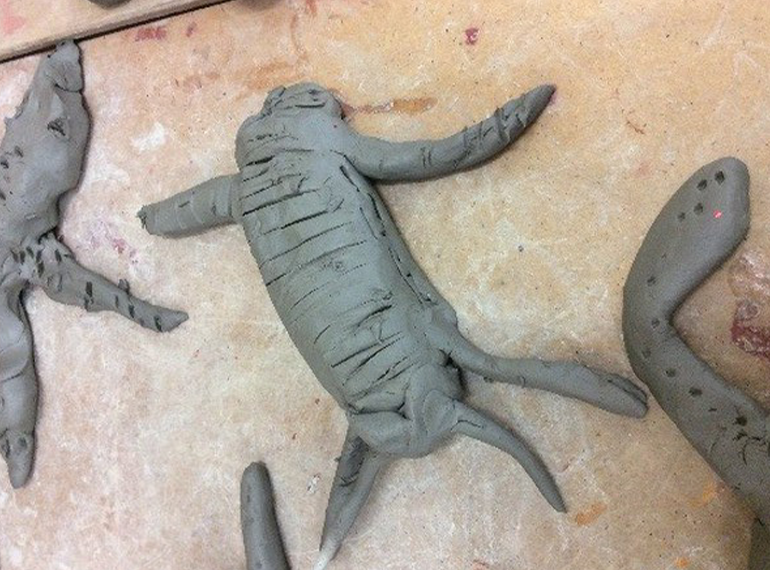 We have been using clay to make our favourite critter that came to visit us. Can you guess which critter I am? 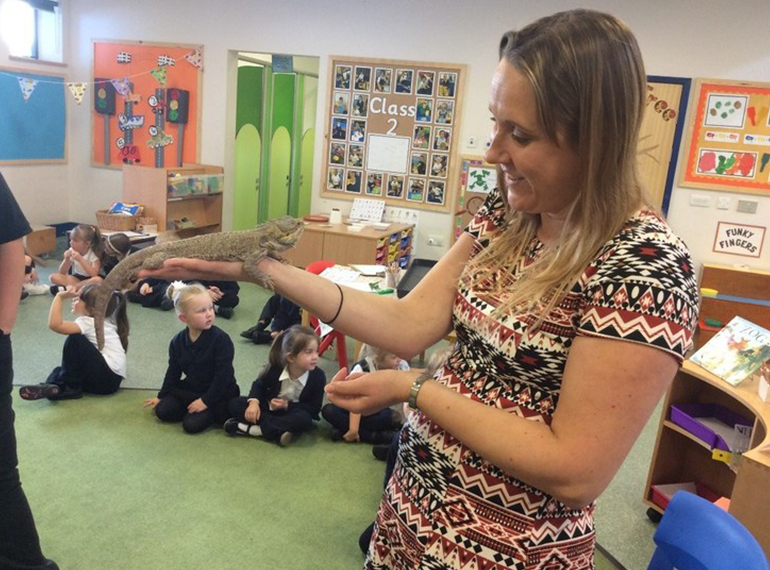 We had a visit from some creepy crawlies and reptiles. We enjoyed looking at them, finding out about them and feeling their different textured bodies. 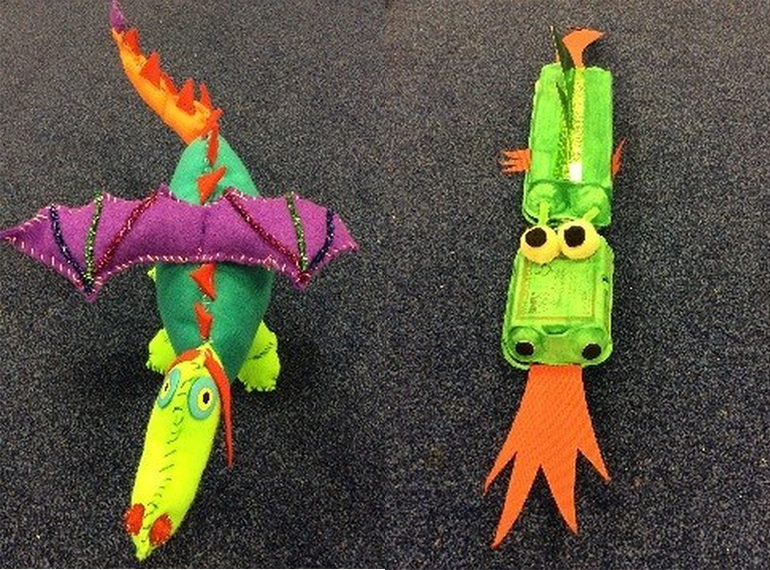 We are so proud of our children for working with their grown-ups at home to create such wonderful dragons using many different materials. 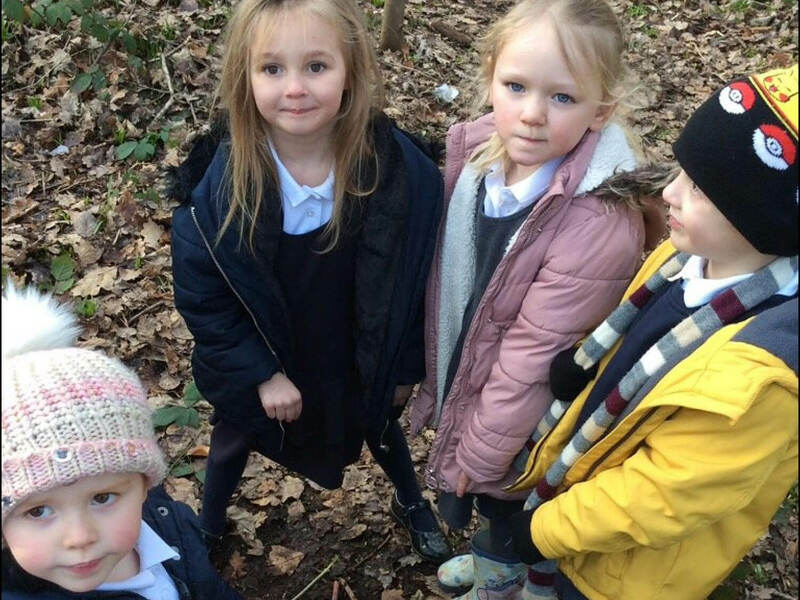 This term we have been exploring the topic ‘Do Dragons Exist?’ We have been on a dragon hunt and followed foot prints to find the dragon eggs. 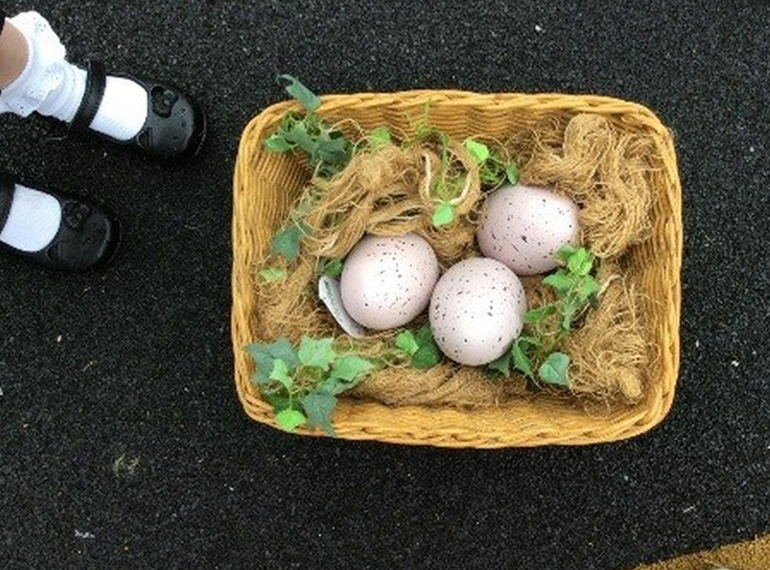 We have looked after the eggs carefully until they hatched and then we went on an expedition to return the dragon babies to their mummy. Monkwood Primary School is part of Wickersley Partnership Trust. The Trust is an exempt charity regulated by the Secretary of State for Education. It is a company limited by guarantee registered in England and Wales (company number 8833508).